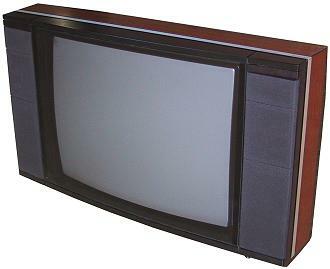 The LX 2800 replaced the Beovision 8902, and was very similar to the LX 2500, except that the screen was larger and different loudspeakers were fitted. The loudspeakers had larger woofers, and the cabinets were of a bass reflex design. This model was replaced by the LX 2802. Text copyright © Beocentral. Unauthorised reproduction prohibited.